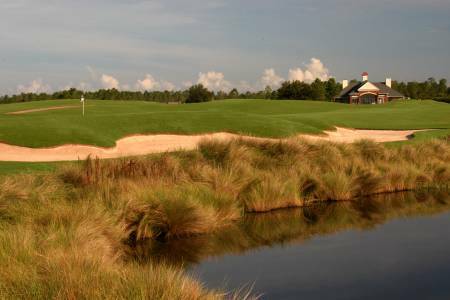 We offer exclusive golf packages for Northern Florida, which include discounted golf and accommodations. 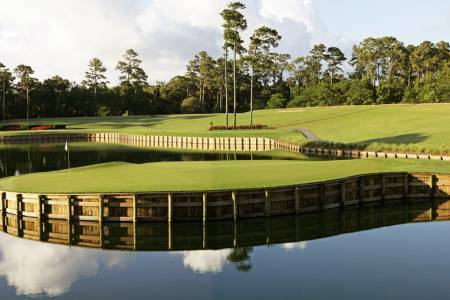 Choose from over 75 miles of coastal courses, the World Golf Hall of Fame or the same courses played by THE PLAYERS Championship, PGA and Champions Tour. 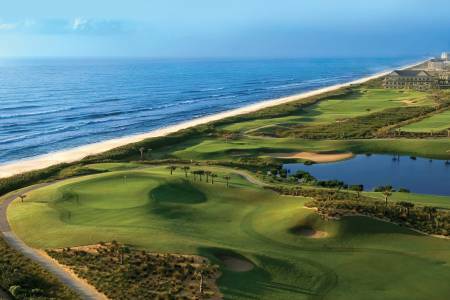 Take your pick with golf packages in Amelia Island, Clay County, Jacksonville and the Beaches, Palm Coast and Flagler Beaches, and St. Augustine and Ponte Vedra Beach. Enjoy a warm welcome at DoubleTree by Hilton Hotel St. Augustine Historic District and savor our delicious chocolate chip cookie upon arrival. Ideally located in the historic city center. Located right off the I 295 E Beltway in Jacksonville, stay 3 nights and play 3 rounds of golf. Don’t miss an opportunity to play these exceptional courses while you stay at One Ocean Resort. 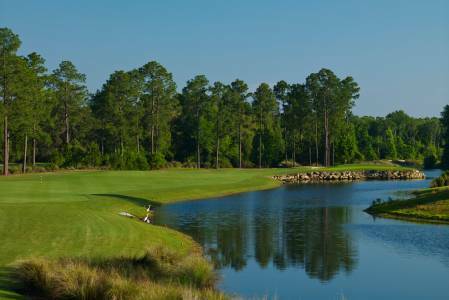 Enjoy three nights standard accommodations and three rounds of golf at Fernandina Beach Golf Club, Windsor Parke, and the Golf Club at North Hampton. Walking distance from the white sandy beach, we are conveniently located to several attractions including amazing golf courses.